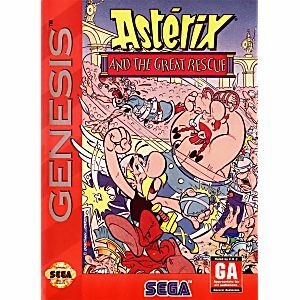 Asterix and the Great Rescue Sega Genesis Game cartridge Cleaned, Tested, and Guaranteed to work! 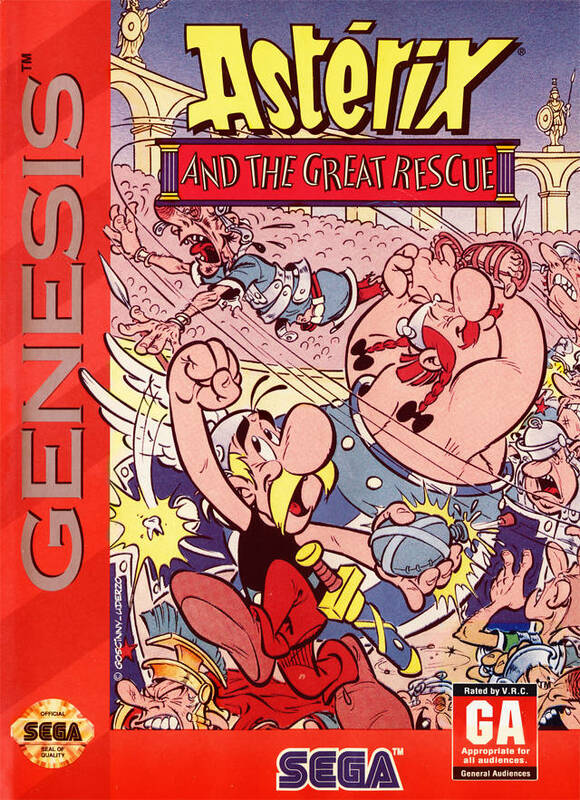 This game is not as good as I thought it would be... But then again, for the price, I can't complain.